As a matter of fact, we actually DO make custom slipcovers for non-IKEA brands. Although we’re primarily known for being the specialists on custom IKEA slipcovers, we’ve been gradually expanding into other furniture brands such as Crate and Barrel covers, West Elm sofa covers, Restoration Hardware couch covers, Rowe slipcovers, Muji slipcovers, and Pottery Barn slipcovers. Not only that, but we’ve also been accepting online requests to make custom slipcovers from lesser known brands and sofa models as well. With just a couple of measurements and only a few pictures of the sofa sent to us through our online page, we are able to produce these highly customized slipcovers for our customers. The customer wasn’t in the market to get an entirely new sofa, because there was nothing actually wrong with her current one. We wanted to help them achieve the precise look they wanted for their living room — so we sent them some fabric samples, got the measurements, and three weeks later, 2 sets of beautiful linen sofa covers appeared at their doorstep. 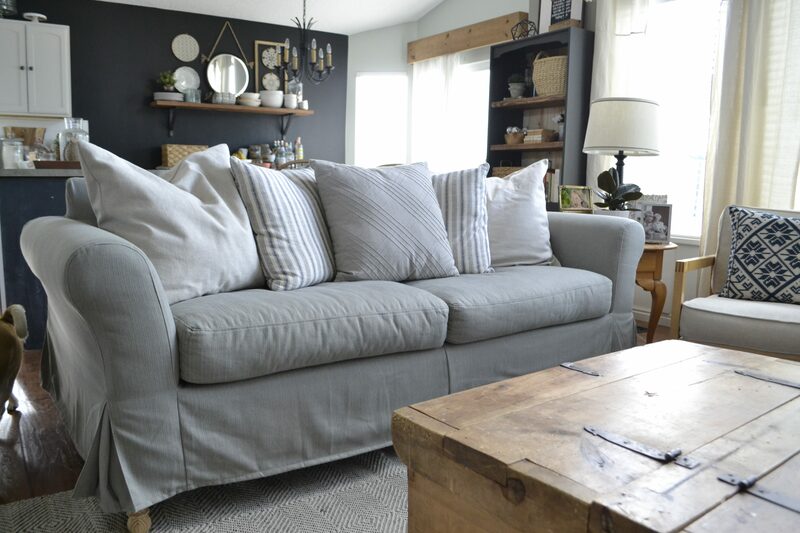 This sofa in Herringbone Cement (Grey) was another custom sofa cover that we were happy to make for a customer who was looking for some budget-friendly ways to give her sofa a new look. “Can you do the same magic on these sofas?” — asked one of our customers. They owned a loveseat (two-seater), and a couch (three-seater) from Pottery Barn, and was trying to find someone to sew a new slipcover for their sofa. They also requested some custom piping/ cording in a latte color after learning that we also offer different customization options in the seams and skirt styles. We exchanged a few more details about the sofas, received the measurements, and went to work. 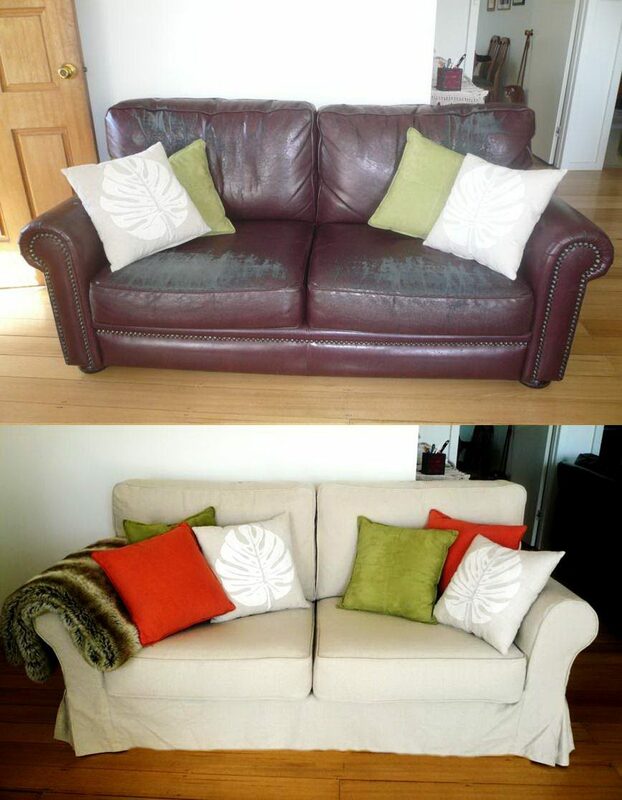 One of our customers over in Adelaide has been using the same leather sofa in their house for more than 15 years. The sofa would have already been in the dumpster if they didn’t stumble upon one of our slipcovers that was featured on IKEAFans. They gave us a call, and 3 weeks later, their new slipcover showed up. We didn’t just stop at sofas. For this request, we made 2 different kinds of custom slipcovers. One for their sofa, and the other for their dining chairs. Once again, we went through the usual process of exchanging a couple of emails, pictures, and measurements. 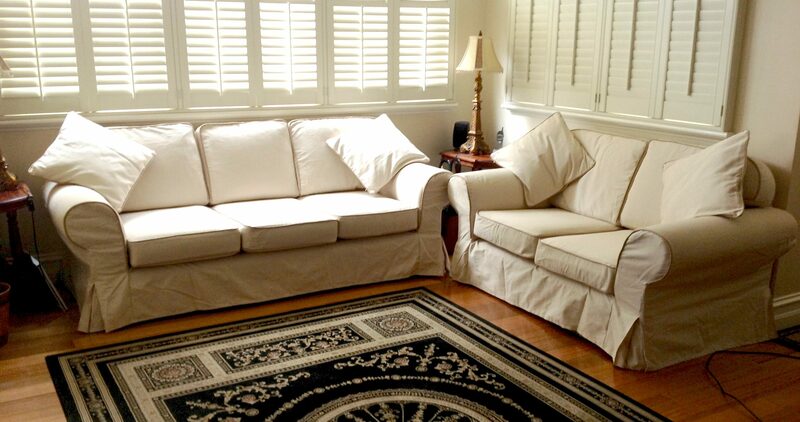 3 weeks later, they now have a beautiful custom made sofa cover with matching dining chair slipcovers to match. Making a custom slipcover for both the sofa and the dining chairs in the same fabric and style really helped create a consistent overall look between the living room and dining area. Not an IKEA sofa? Don’t be shy. Though we started off as IKEA slipcover specialists, our years on the job have made us so much more than just that. We didn’t just stop at IKEA slipcovers, we didn’t want to restrict our slipcovers to solely IKEA brands alone— which is why we started expanding out into other sofa brands like West Elm, Restoration Hardware, and Crate and Barrel, just to name a few. 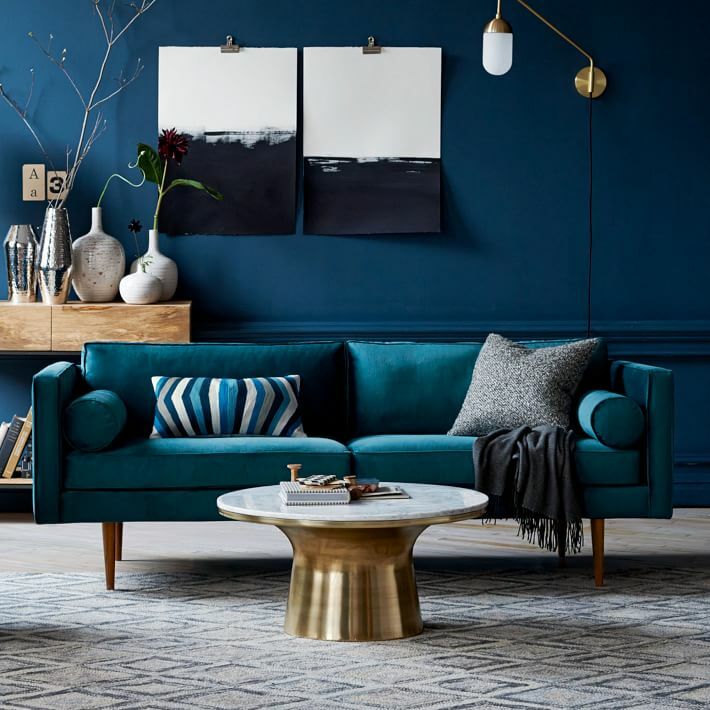 We looked at the other sofa brands out there and realized that not many of them were offering helpful — and more importantly, cheap — solutions for people with damaged or dirtied sofas that didn’t involve reupholstery. $1,000 – $1,500 or so, and finding someone to reupholster it if it’s damaged could cost almost just as much. 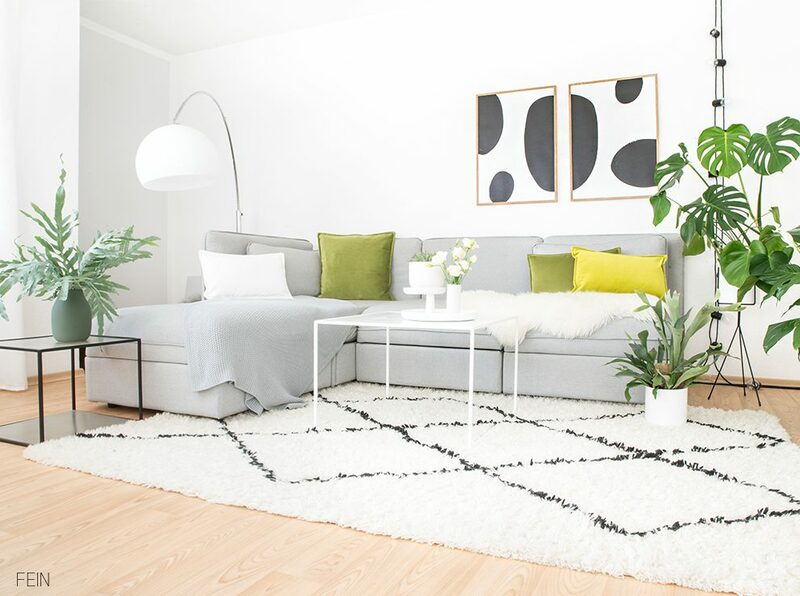 We believe that investments like your sofa should have convenient and affordable solutions to keep it looking clean and fresh for as long as it possibly can — which is precisely how this company started in the first place. Price of Our Custom Slipcovers. 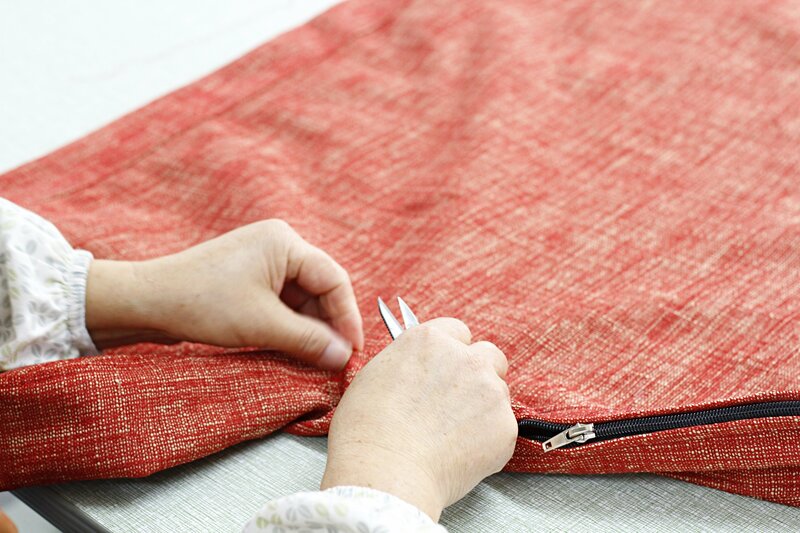 The steps to getting yourself a handcrafted made-to-measure cover start with sending us a photo and a rough overall width. This is to see if we can make covers for you, and provide a quote. Different furniture brands like West Elm and Pottery Barn have distinctly different styles of sofas, which is why we always have to make sure that we can actually produce a slipcover that fits your sofa. Alternatively as a ballpark, check out the table below of the charges involved (in the Army Duck or Canvas Cotton GAIA). Note that prices will already include fabrics, workmanship, and any customisations (pleats, pipes, looseness etc). Although we are able to produce custom slipcovers for most sofa brands and models, some sofa designs are simply more challenging to complete than others. 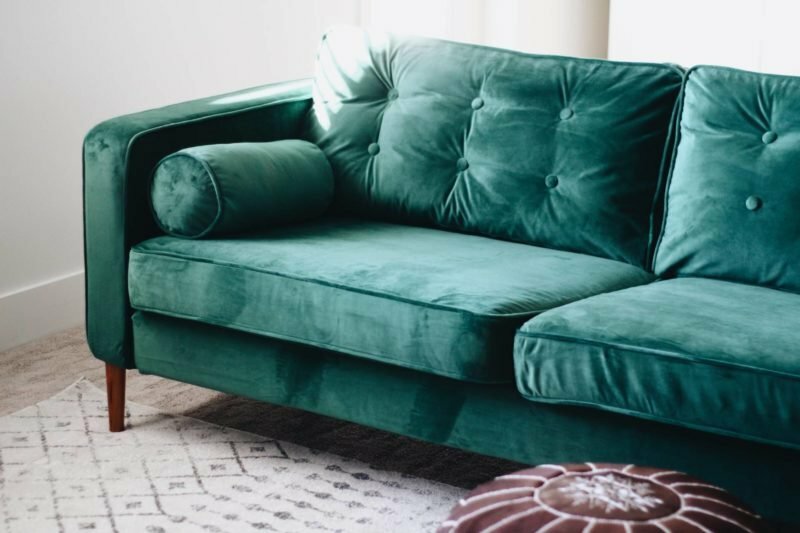 Especially if you own an old Crate and Barrel, West Elm, Restoration Hardware, Rowe, or Pottery Barn sofa where slipcovers aren’t that common, getting a custom slipcover made can definitely help bring new life and a fresh look into your living room. 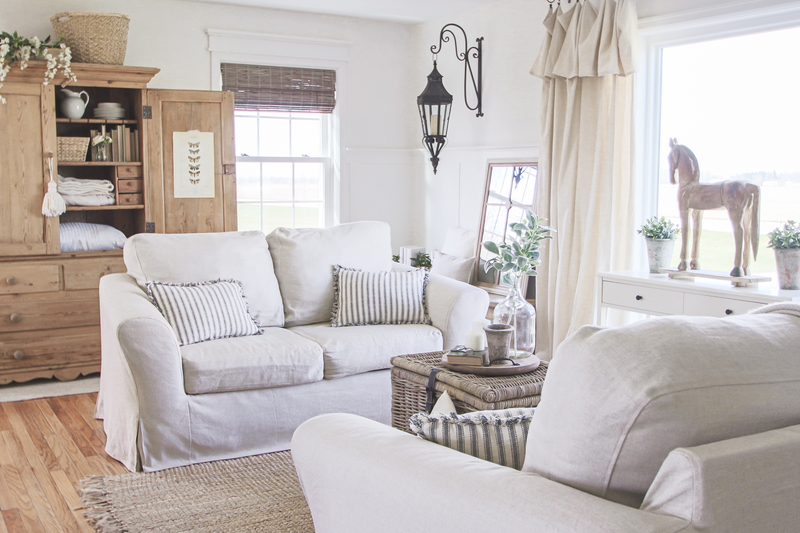 If your sofa turns out to be slipcover-able, and you’re interested in getting a custom slipcover made for your sofa — get started simply by clicking the button below! If you just so happen to own a Crate and Barrel, West Elm, Rowe, or Restoration Hardware sofa. You’re in luck! We’re currently offering our custom made-to-measure sofa cover service at an introductory flat rate for the brands mentioned above! 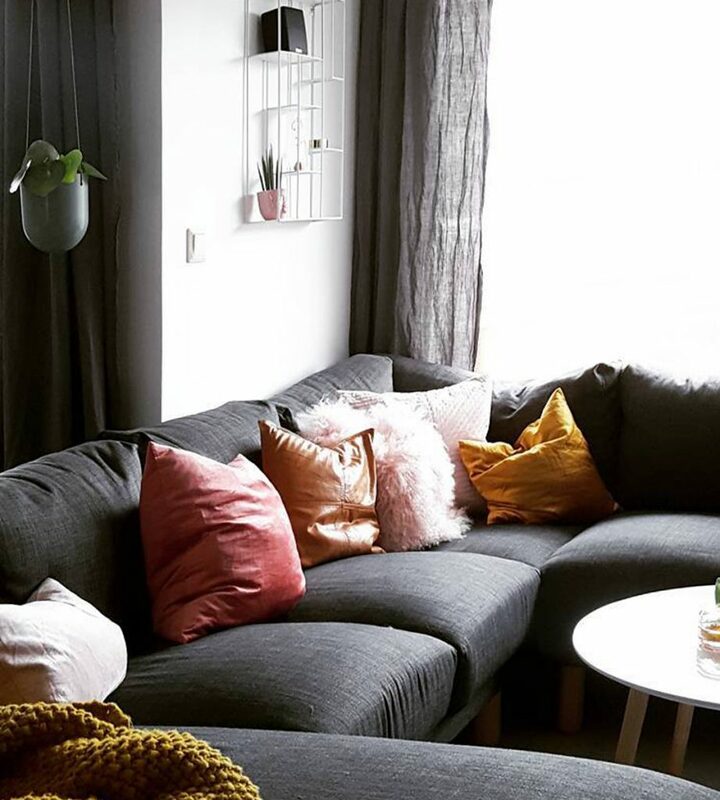 Why don’t you drop us a few pictures of your couch via email to info@comfortworks.com.au and we’ll be able to help you get some slipcovers for your sofa? Can’t wait to hear from you.? 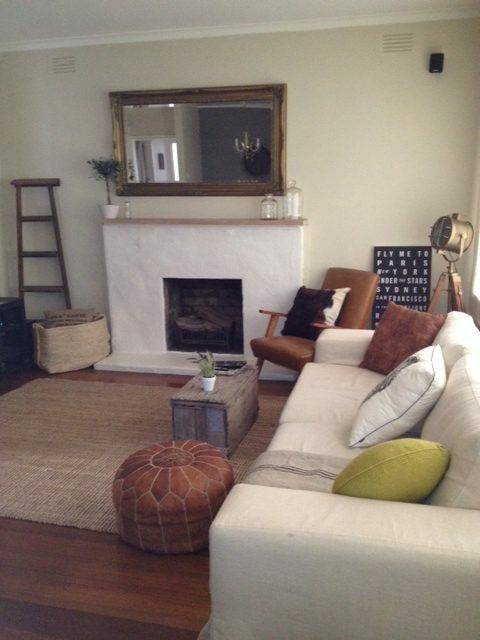 I have a Pottery Barn Greenwich sofa and chair…are they slip covetable? Did you end up getting slipcovers made for the PB Greenwich? If so, any chance you can share a picture? I’m looking to get one made for my Greenwich sofa. My daughter has a West Elm Hamilton sofa that her kitty has shredded. Do you think you could create a cover with just pictures and measurements? That’s very slipcoverable, we could do it completely custom with some photos and measurements. 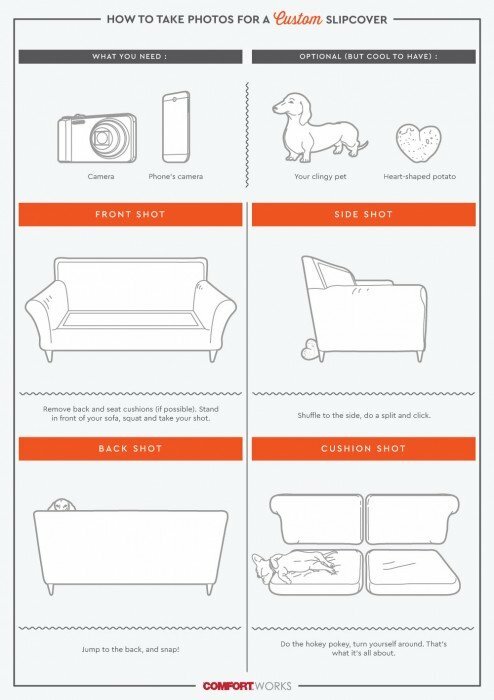 Drop us an email at info@comfortworks.com.au with some photos (check out our photo guide for which angles we need) and we’ll help you or your daughter get started. I have a crate and barrell harbored Apartment Sofa. Have you covered that before? I would like to recover in a denim fabric. 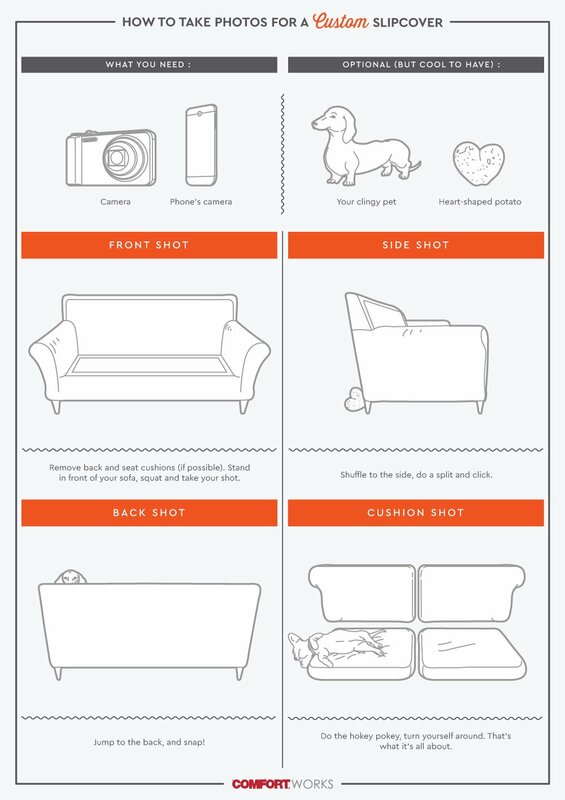 Have you done a cover before for a Pottery Barn Comfort sleeper sofa? Wondering if you have a pattern for that already. We have in fact done this before but logistically it is quite a nightmare, mostly because of shipping costs. Should you send your covers to us, it will be at your own cost and you’ll be without slipcovers for a good 3-4 weeks at least. 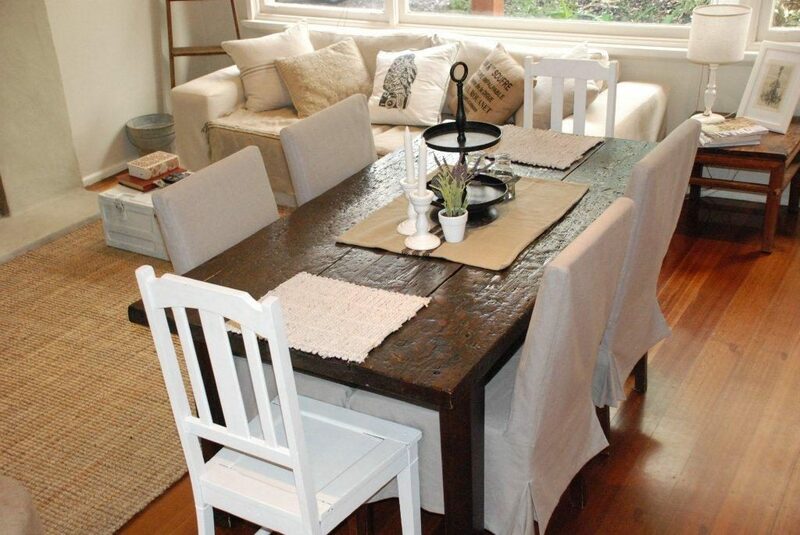 This is why we’d rather have our services completely online and ask for photos to see if a slipcover can easily be made solely through measurements firstly – otherwise we might advise to have it done locally due to the complexity of your furniture. I have a dark brown sectional that I have been trying to find someone to make slip cover for in off white for spring and summer. Would you consider the project? Hi! Can you copy an existing slipcover if I ship one to you?